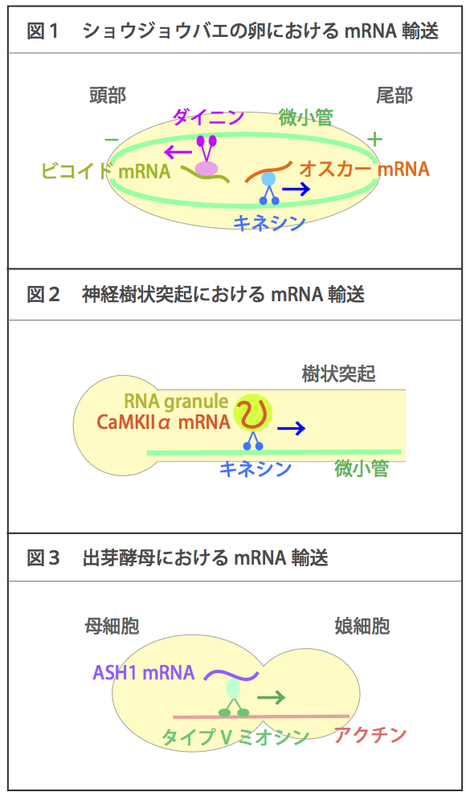 Ikegami, K., Setou, M. (2010) Cell Struct. Funct. 35, 15-22. Verhey, K.J., Gaertig, J. 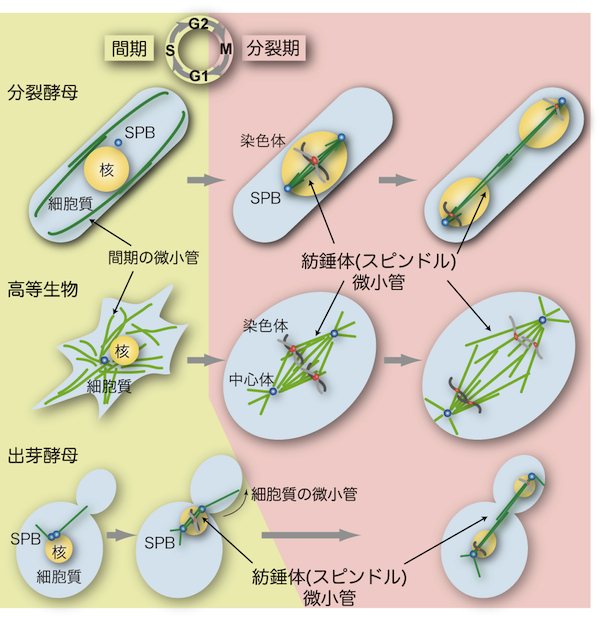 (2007) Cell Cycle 6, 2152-2160. 1. Elie-Caille, C. et al. 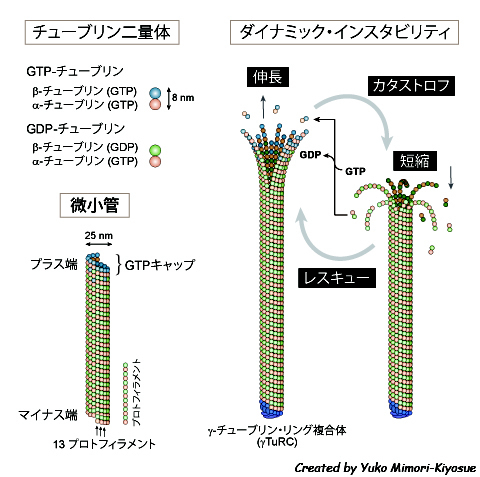 Straight GDP-tubulin protofilaments form in the presence of taxol. 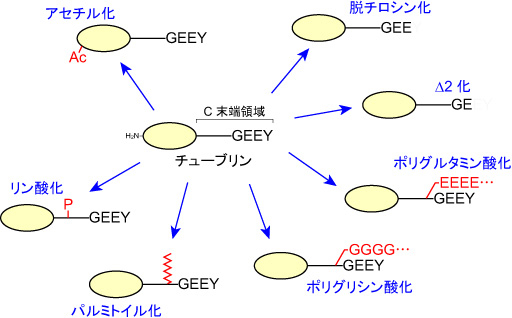 Current Biology 17, 1765-1770 (2007). 2. Howard, J. 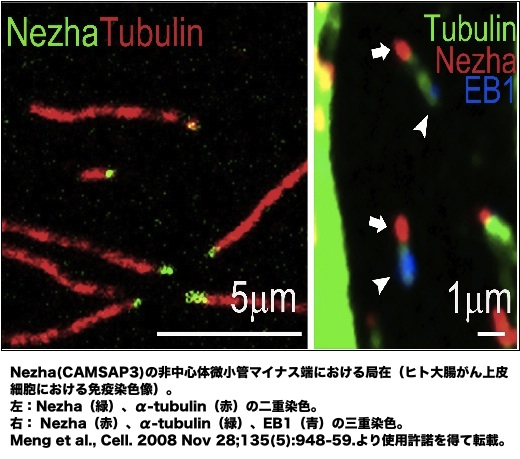 & Hyman, A.A. Growth, fluctuation and switching at microtubule plus ends. 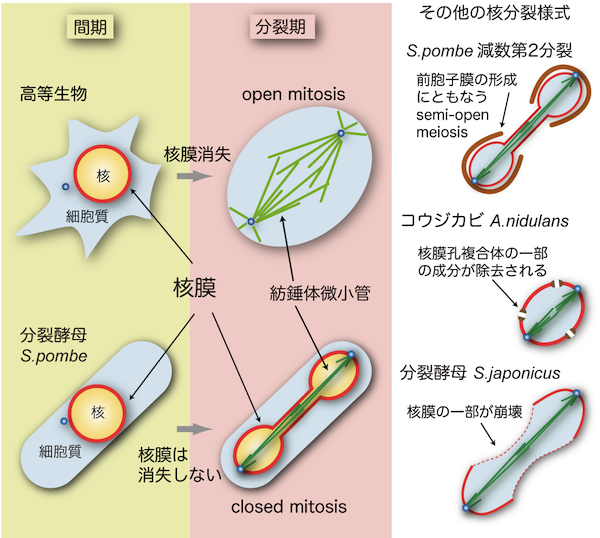 Nature Reviews Molecular Cell Biology 10, 569-574 (2009). 3. 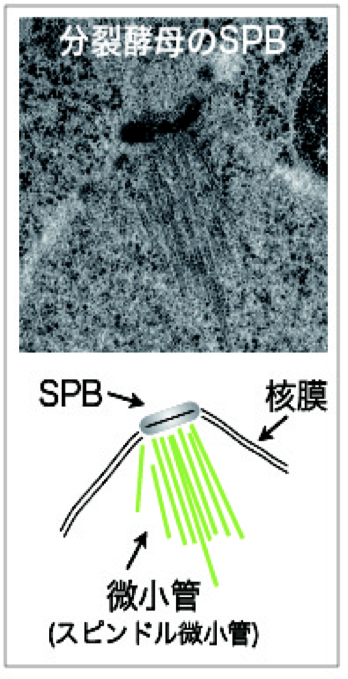 Hotani, H. & Horio, T. Dynamics of microtubules visualized by darkfield microscopy: treadmilling and dynamic instability. 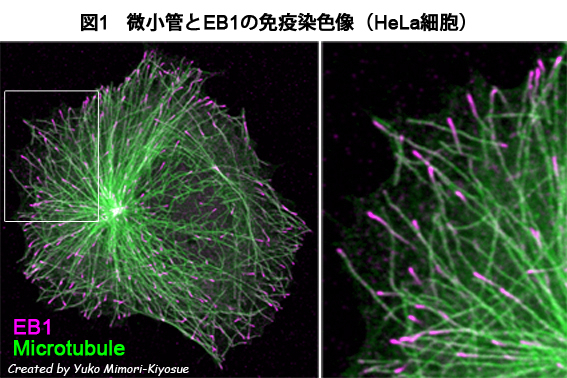 Cell Motil Cytoskeleton 10, 229-236 (1988). 4. 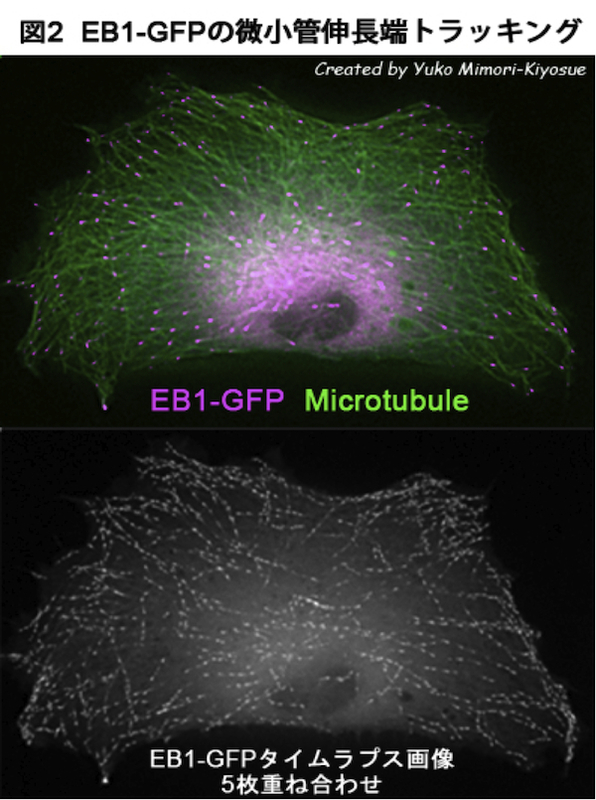 Mitchison, T. & Kirschner, M. Dynamic instability of microtubule growth. Nature 312, 237-242 (1984). 5. 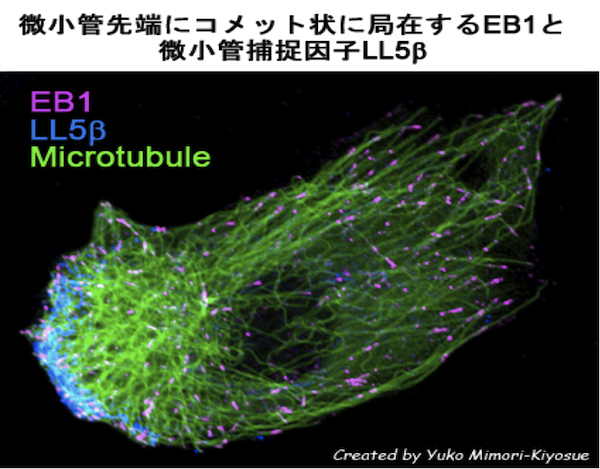 Kirschner, M. & Mitchison, T. Beyond self-assembly: from microtubules to morphogenesis. Cell 45, 329-342 (1986).